VERTEX RENEWS LONG TIME MXGP PARTNERSHIP. Youthstream is proud to announce that Vertex has renewed its agreement to partner with MXGP for the 2018 season of racing. Vertex Pistons has a long history in both the production of pistons and as a partner of MXGP. It has been for more than 10 years in a row the Italian based company has partnered with the FIM Motocross World Championship which shows their long term dedication to the highest level of racing. 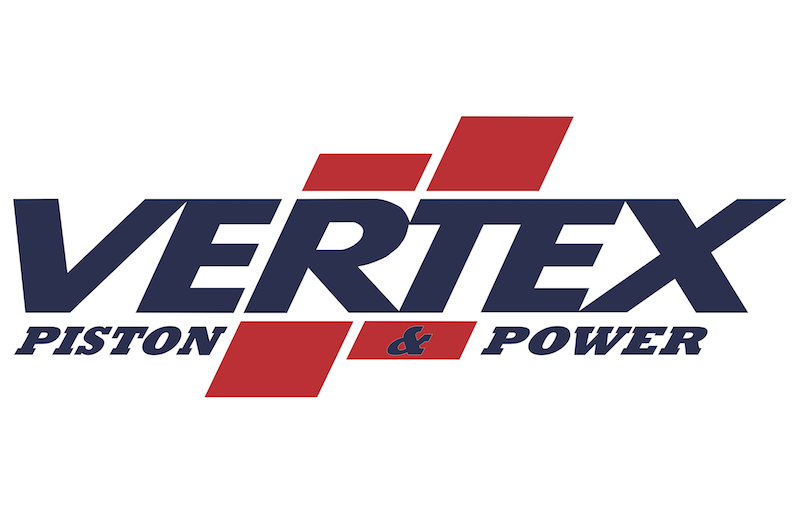 Founded in 1953 Vertex has its roots firmly planted in agriculture but have grown into an international company, one of the largest aftermarket piston companies in power sports, and also a top supplier to some of the largest European OE manufacturers. Youthstream is happy to continue its strong relationship with the brand and looks forward to many more years of racing with Vertex.